Looking for big discounts while getting an early start on your holiday shopping list? Well, several retailers are eager to get you buying early this year as “Black Friday” deals arrive as early as this Friday. Yes, it’s before Halloween but that doesn’t mean people aren’t ready to spend like it's the day after Thanksgiving. Walmart and Sears are among the retailers pushing Black Friday ahead of Halloween this year. 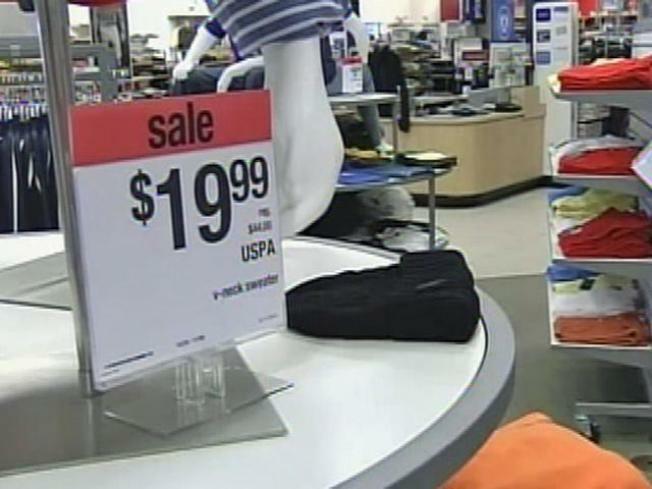 It’s all in a bid to snag shoppers who are on tight budgets for the 2010 holiday shopping season. A survey by Deloitte consulting shows that more than a third of Americans plan to spend less this year than last year. So retailers are hoping to grab the other 60-plus percent of shoppers early and offer discounts for those who plan on cutting back to get them in the door anyway. The real question is if the early Black Friday expirement will work. Do you plan on shopping Friday?